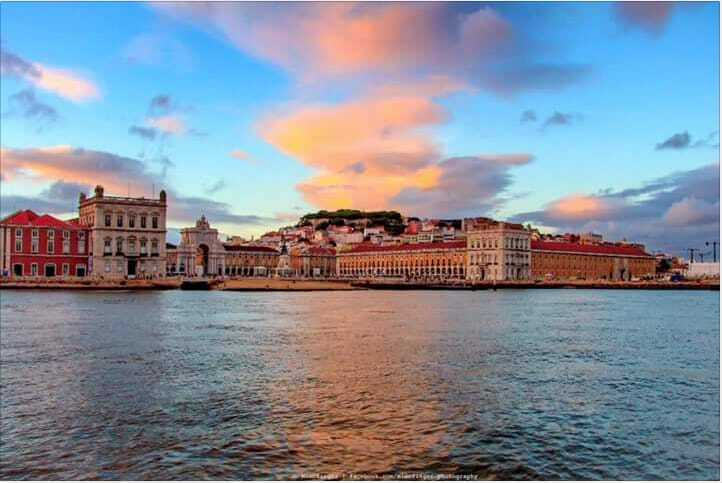 Lisbon is Portugal’s capital and its largest city, it is also referred to as the “city of the seven hills” known for its excellent cuisine, for its ancient and picturesque corners that contrast between modern and cosmopolitan areas. 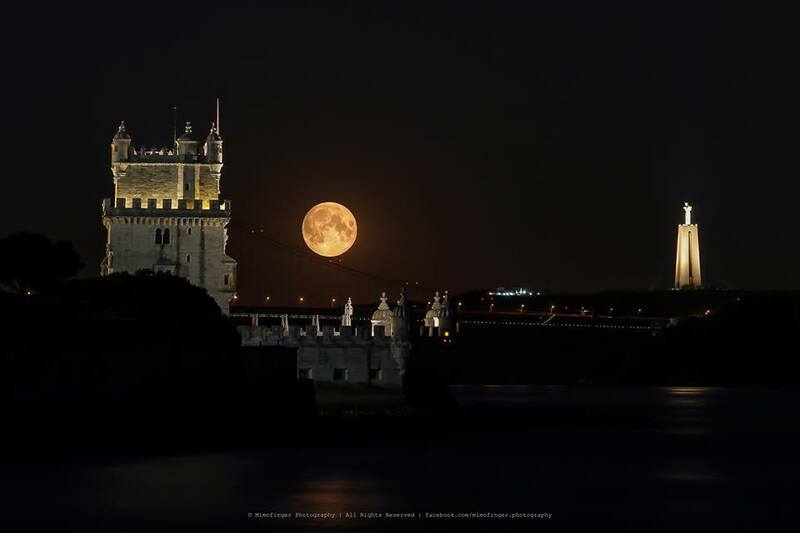 Torre de Belém and Cristo Rei seen from Lisbon (©Mimofinger Photography). Lisbon view by night (©Mimofinger Photography). We will work to develop an unforgettable scientific program with a unique environment, and exquisite opportunity to meet colleagues from all over the world.